NCAM is a member of the Ig superfamily that is highly expressed in the nervous system. NCAM mediates cell-cell adhesion and adhesion of cells to the extracellular matrix. In addition to influencing the adhesive behaviour of cells, NCAM binding triggers the activation of intracellular signalling pathways. It is well established that NCAM is important for the formation of proper neuronal connections in the developing nervous system. 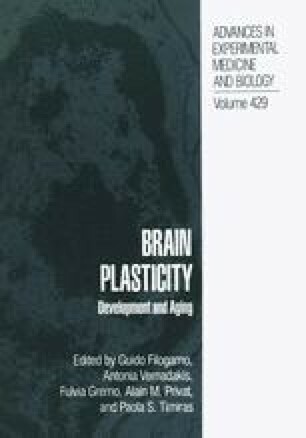 Recently, plasticity of neuronal connections in the mature brain has also been shown to be dependent on NCAM function.